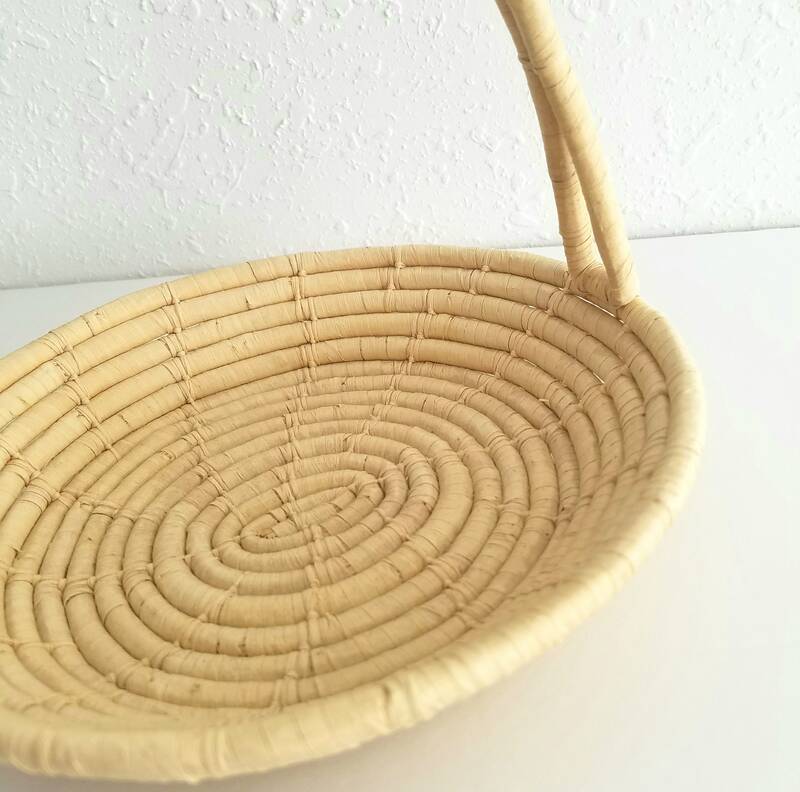 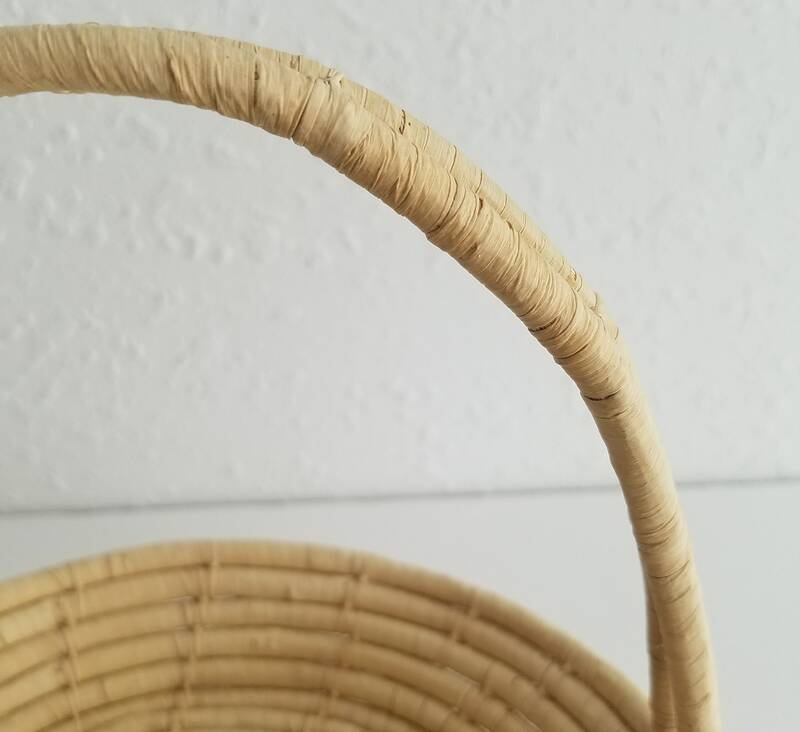 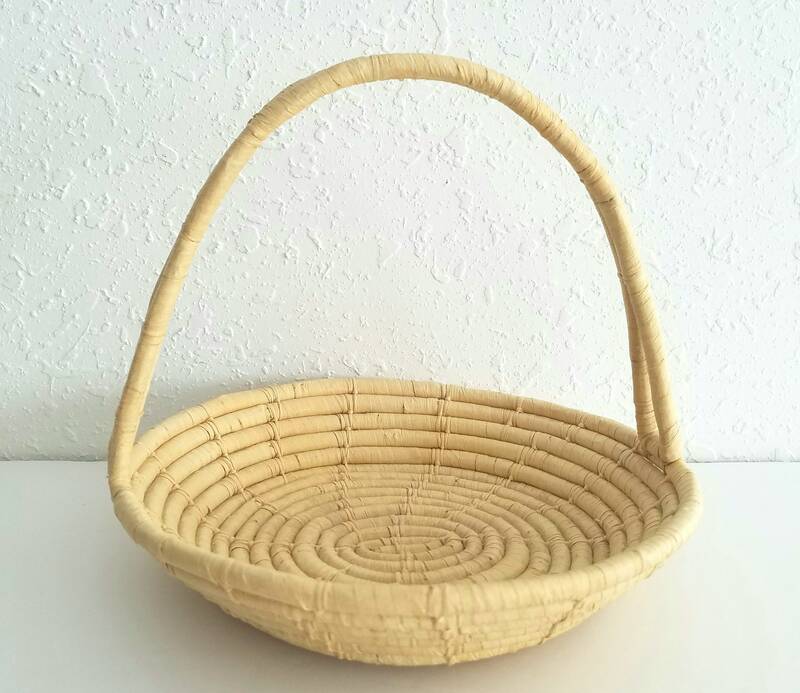 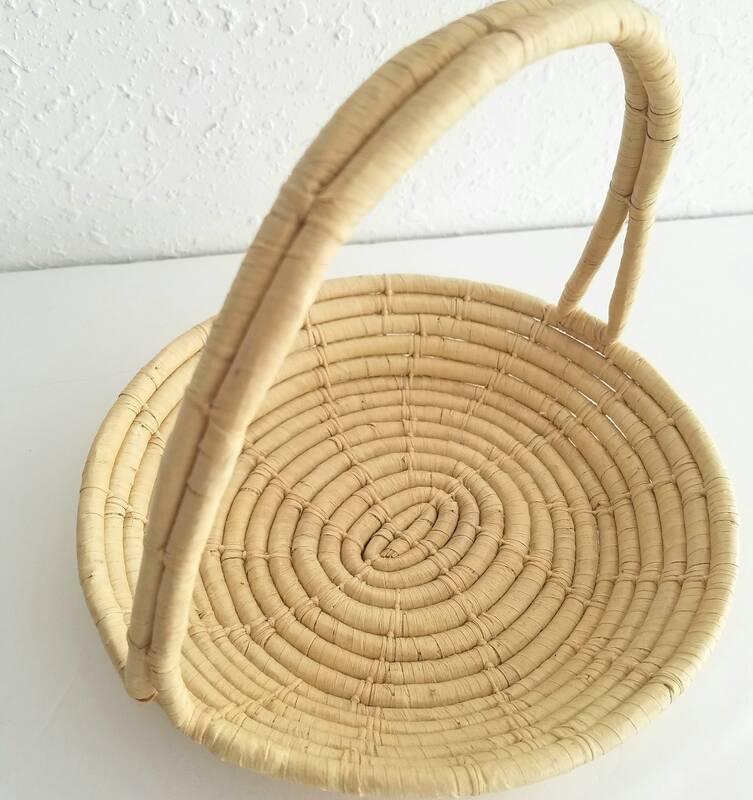 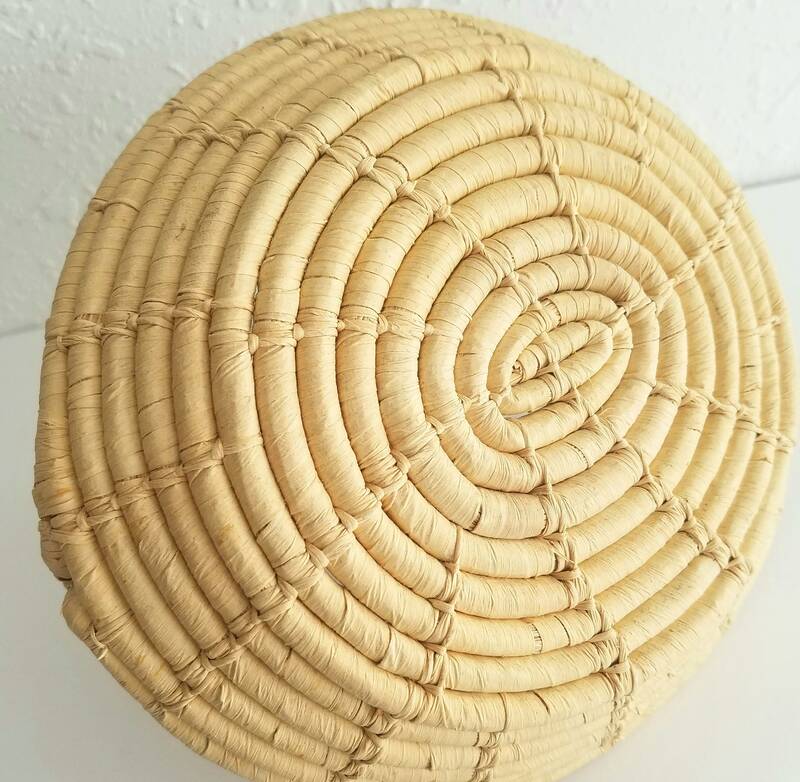 Cute beige raffia coiled basket with handle. 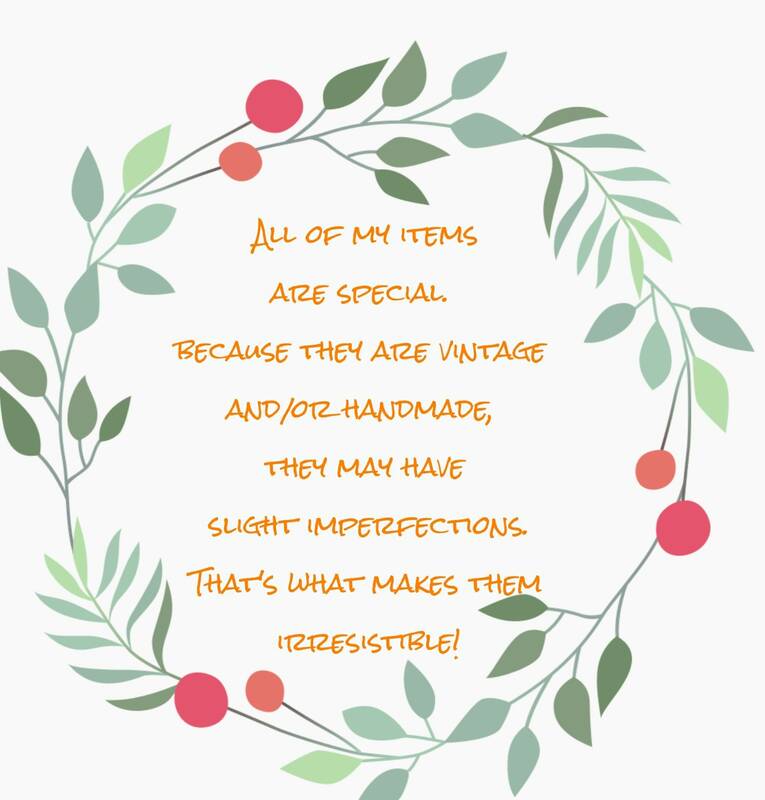 It’s in excellent condition with no missing parts or stains. 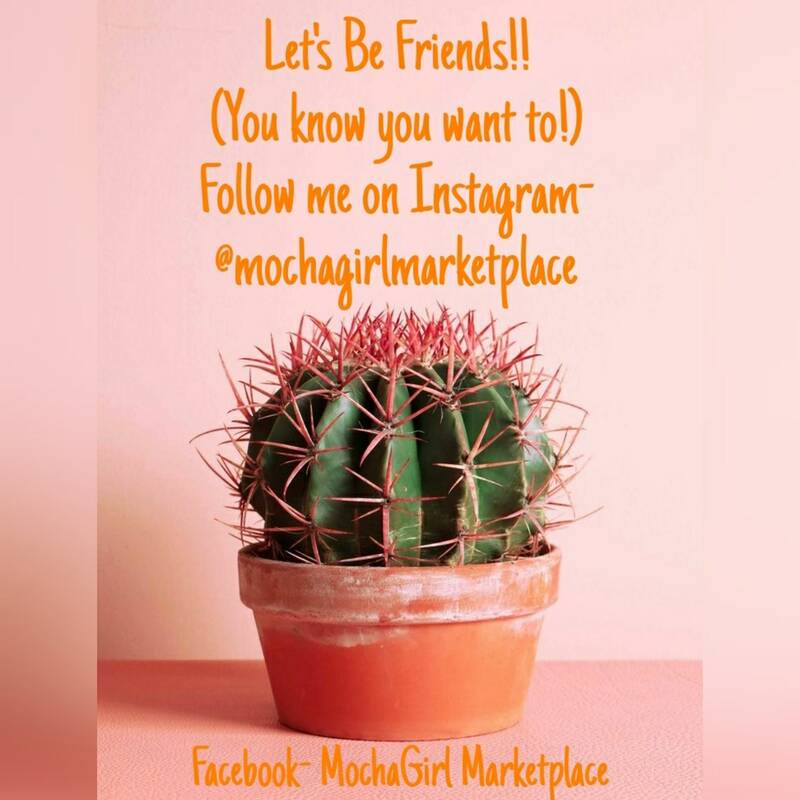 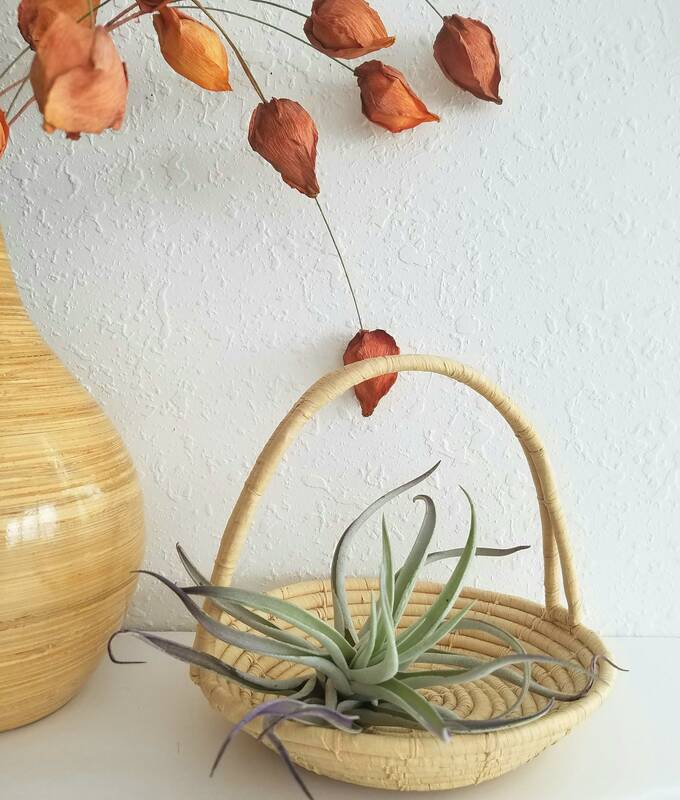 Small enough for your favorite Airplant or in your entryway as a catchall.